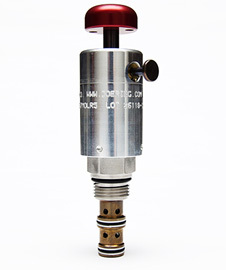 Doering has built a reputation for precision designed and quality constructed valves. 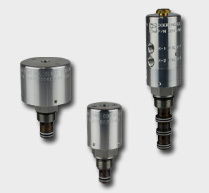 We specialize in industrial valve products that are unique and meet demanding performance requirements. 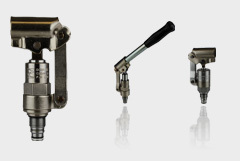 Our total commitment to valve design and manufacturing includes the latest CAD, CAM, and CNC production equipment and our knowledge and investment in modern technology has resulted in the development of valve products previously not available. Our applications engineering department will be pleased to discuss your specific requirements. Doering introduces newly redesigned website. Check out our new product selector! Easy search with filters to find what you are looking for. Copy functional symbols to paste into your schematic. +1 320.743.2276 | © 2019 Doering, Inc. All rights reserved.